Color helps us define our emotions consciously and subconsciously, and for web development the focus is primarily on the subconscious because you want the customer to feel based on what they are seeing on the page. As I look out the window in Minneapolis I see the green trees, blue sky, yellow sun, and brown dirt, and each color makes me feel something different and that is what you want to bring to your website. 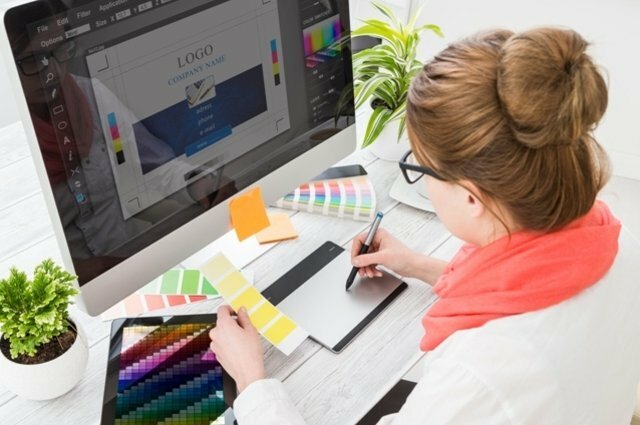 Choosing the right colors to create an attractive website is not easy and will take time, and we hope this article will help relieve some of the stress that comes with developing your website. Incorporating color into your web development requires three main components: the primary color, the secondary colors, and the backdrop. 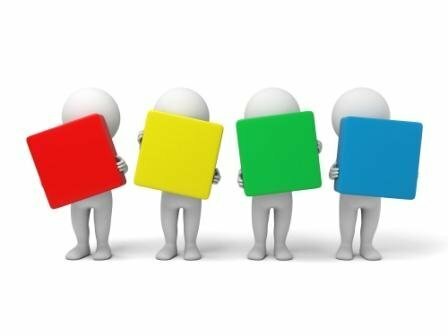 The primary color defines your company and your brand, and it is the color that your customers remember when they think of your brand. The secondary colors need to complement the primary color and should be used to highlight the content on the website such as text, menus, subtitles, etc. The backdrop color is very important because if you choose the wrong color it can scare people away. The backdrop color needs to be inviting but not overwhelming, soothing but not boring. The most important rule with the backdrop color is to choose a backdrop that makes it easy to read the text and content. You have to keep the target audience in mind when you choose your colors and have to be careful not to pick colors that repel your target audience. If you are targeting women focus on softer colors or colors with a tint, and if you are targeting men focus on brighter colors or shaded colors. Your target audience will also help you determine what types of colors will make the information on the website pop. If you are developing an informational website you might want a neutral backdrop color to put the focus on the information or if you are trying to advertise your brand you’ll want colors that tell your audience who you are such as the primary color. 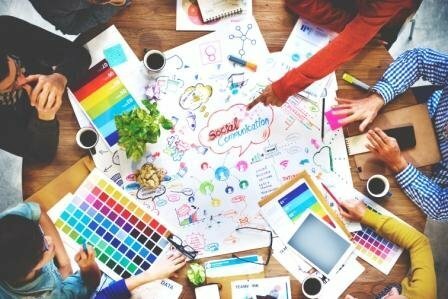 Choosing the right color scheme during web development is a tough task and hopefully the tips in this article help you understand the different ways colors can be used to make your website attractive to your audience and how you can reach them subconsciously through the colors.